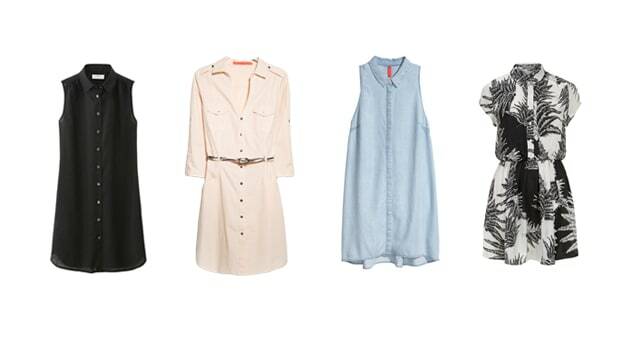 Alex Evjen, stylist behind AVE Styles, started her styling business, "to help women feel confident in their appearance, and to make the sometimes overwhelming world of fashion simple." 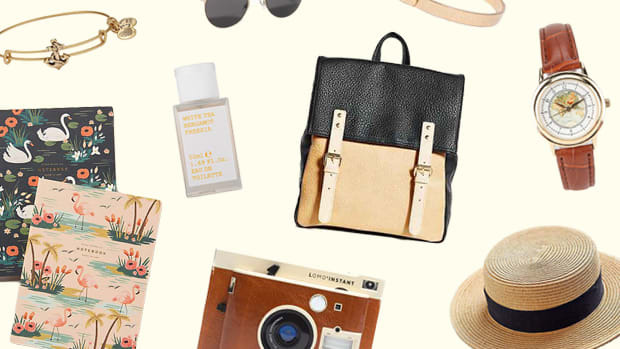 And, Alex has done just that by rounding up for us this summer&apos;s essential and affordable accessories! 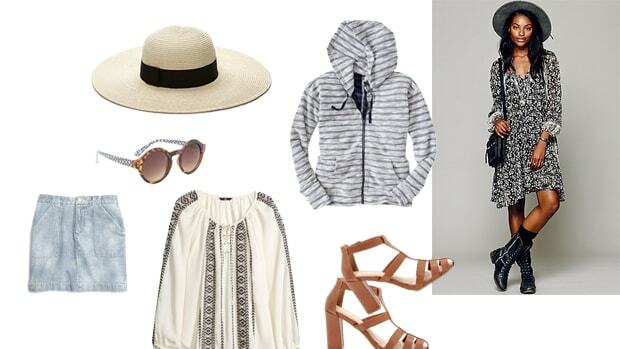 Summertime means fun in the sun, backyard BBQ&apos;s with friends and days at the beach. 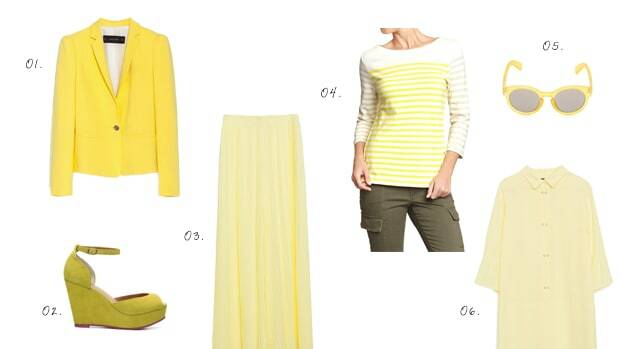 Bright, cheery colors scream to come out and play. This year mint, coral, cobalt blue and accents of neon can be found everywhere you shop. 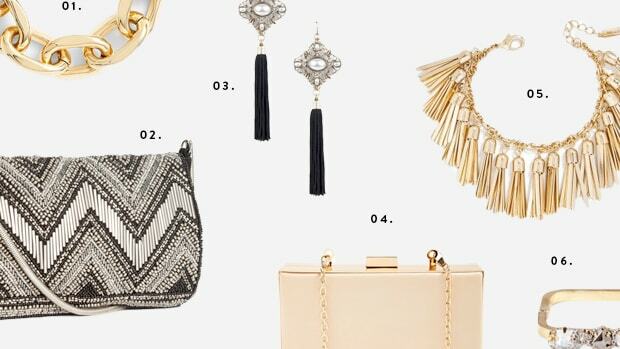 If you find yourself hesitant to wear bright colors, these accessories are the perfect way to play with color trends. 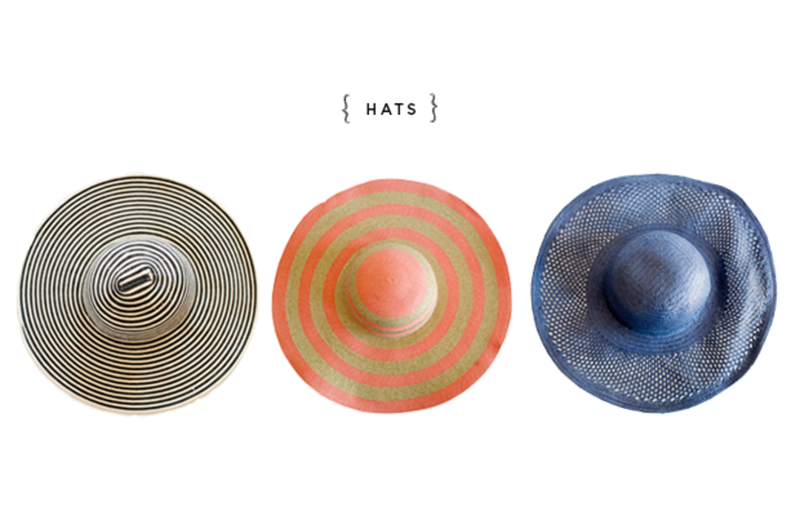 Oversized sun hats are a pretty way to stay out the sun while looking fashion forward at the same time. 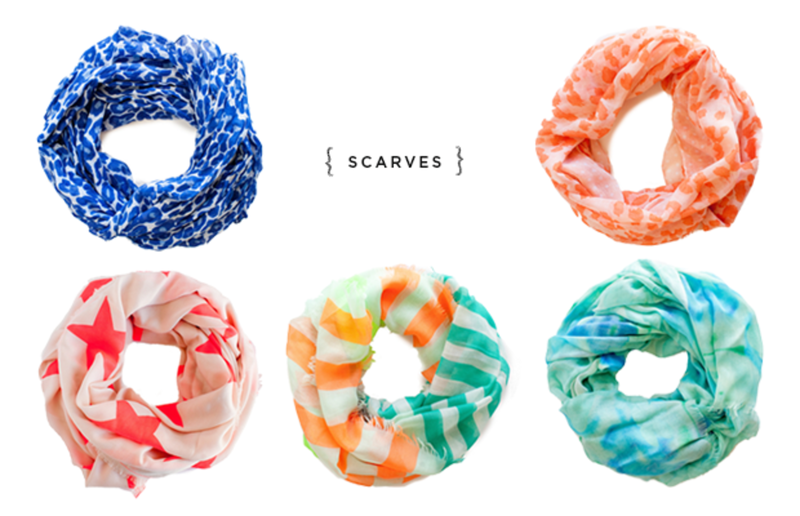 A summer scarf is a quick and functional accessory to add to your outfit for cool nights at the beach. 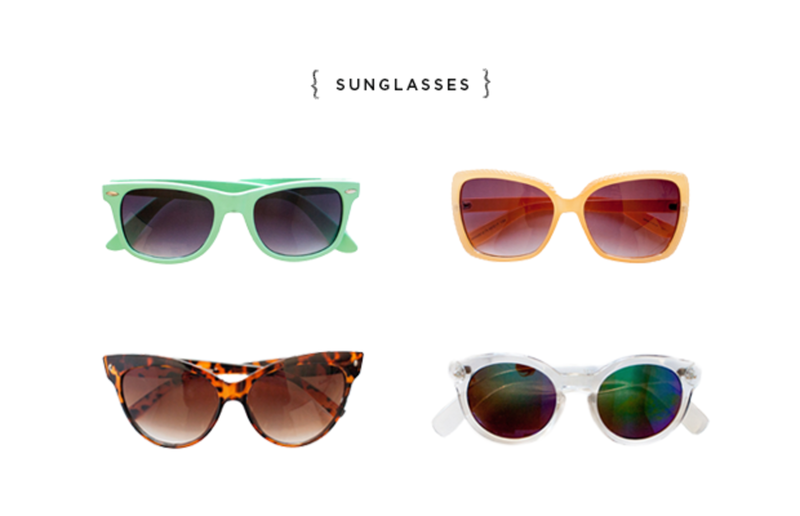 Of course, sunglasses are a necessity during this time of year, and now polarized lenses are back in style! 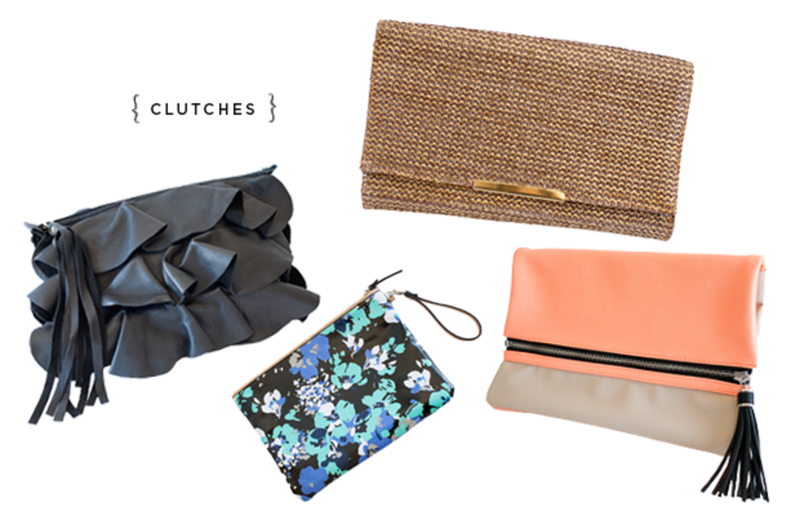 Date nights call for a pretty clutch. Gold goes with anything and shine to the simplest outfit. 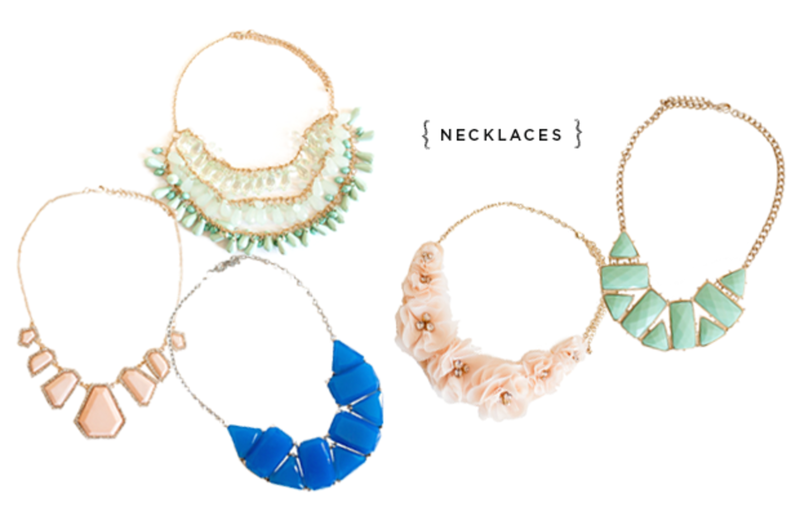 Statement necklaces are more popular than ever, and look great with maxi dresses and simple tank tops.